I already posted about the well attended Joy of Sake event in NYC on October 21st. Now there is a new event hosted by the Mutual Trading Company, the country’s largest importer of Japanese food and alcohol. 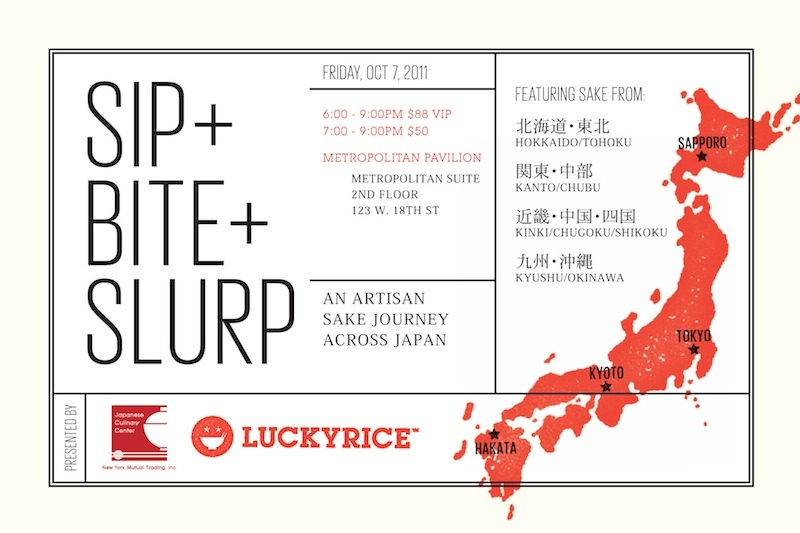 The aptly named Sip+Bite+Slurp is going to be a great event featuring Japanese sake, shochu, craft beers and specialty Japanese regional dishes. 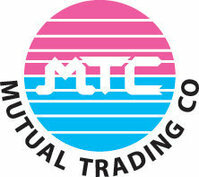 With an impressive list of imported products as well as restaurants and bars who buy their wares, the Mutual Trading Company is primed to throw one hell of a party! Separated into regions, the line-up has 30 breweries and 8 Japanese restaurants cooking and pouring their heart out to bring the public one fantastic night of Japanese delicacies. This should be a great event and well worth a trip down to the city.